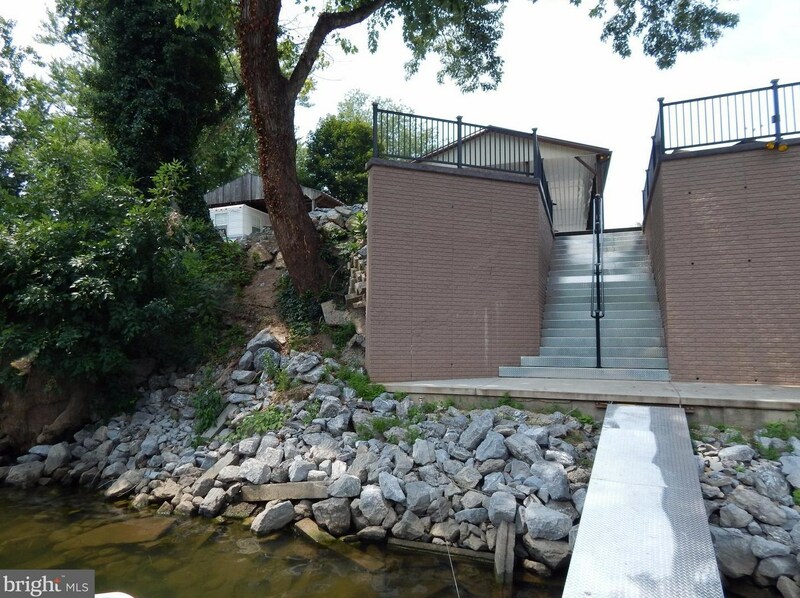 Potomac River at its best with 70' of water frontage with new 12' retaining wall, steps & bulkhead. 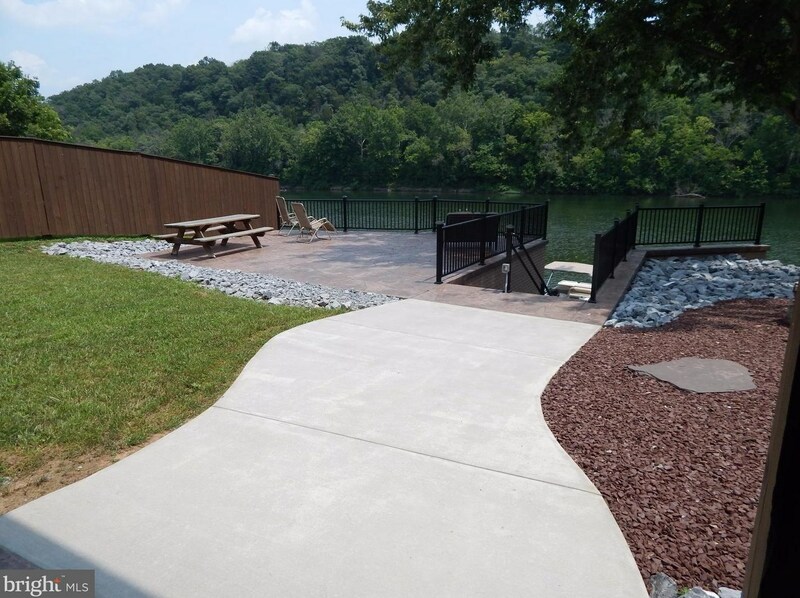 Stamped Patio along river, Stamped Pavilion 30'X60' new well & water filtration system, Brick bath house. 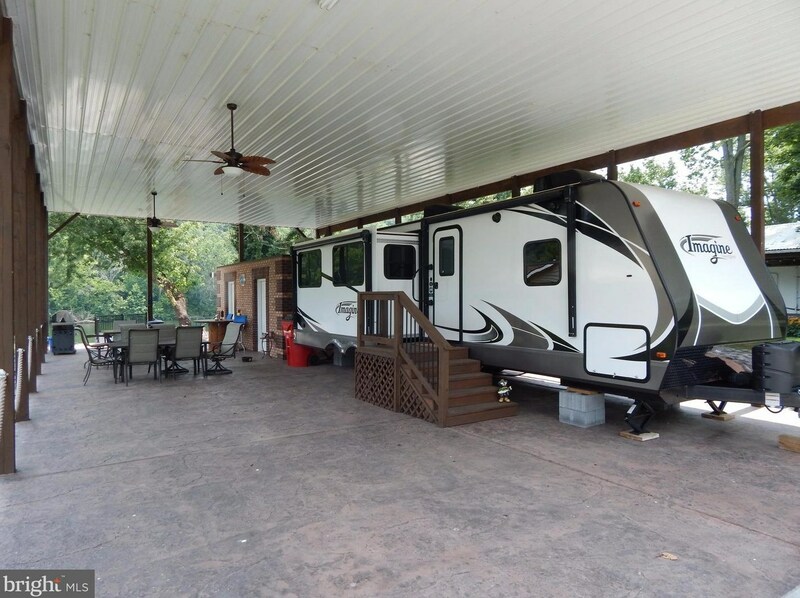 2-30 AMP hook ups for guests.70' X 270' lot provides approx.1/2 acre of River paradise. Many more upgrades. 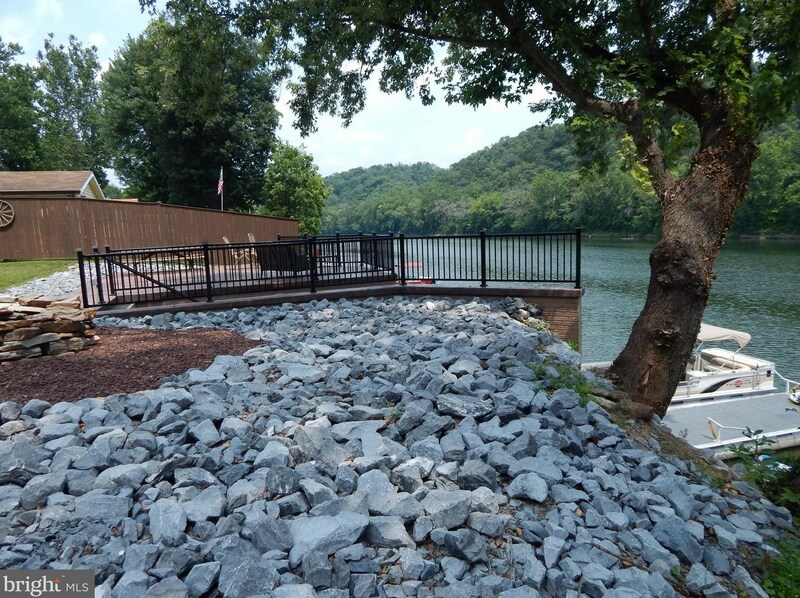 Fishing, boating, relaxing & enjoyment all play a part in this property. Reduced! Driving Directions: From Bedington take Scrabble road and turn left onto Mouth of The Opequon Road to the end then left onto Trees Bottom and lot will be on the right & left. See broker sign. Listed by C. Calvin Bayer & Sons, Inc., Charles Bayer Jr. 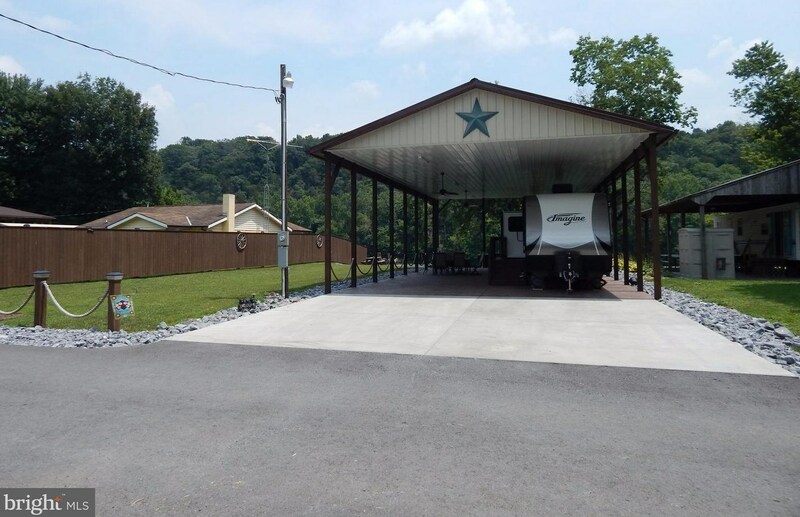 Listed by Freedom Real Estate Group, LLC., Thomas L Everhart Jr. 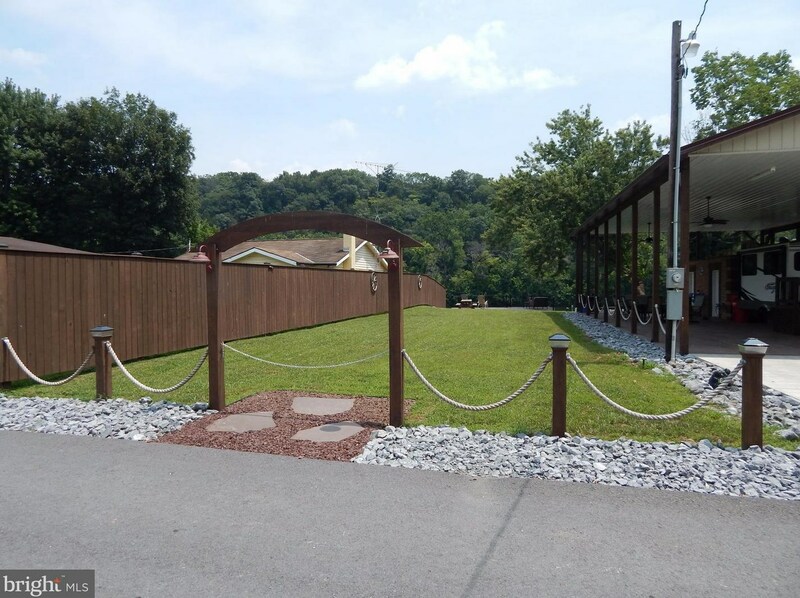 Trees Bottom, Martinsburg, WV 25404 (MLS# 1003677561) is a Lots/Land property with a lot size of 0.43 acres. Trees Bottom is currently listed for $299,999 and was received on July 21, 2017. 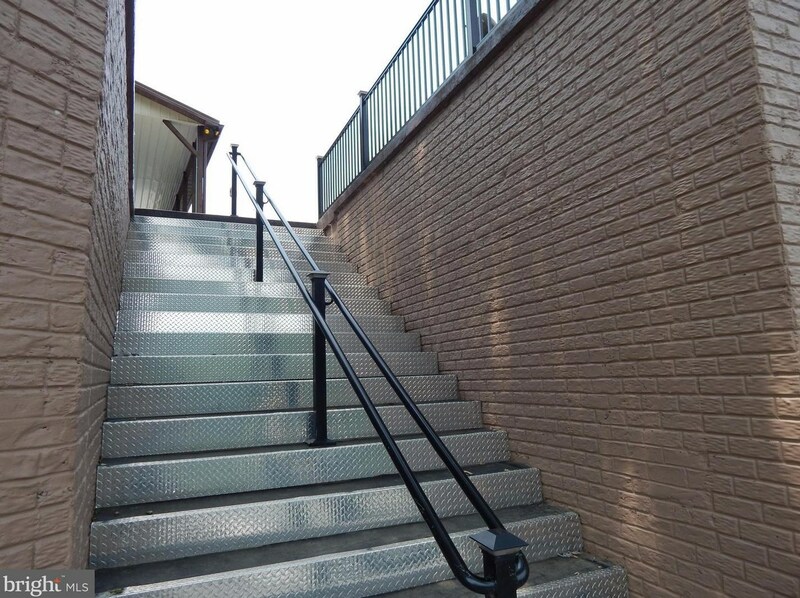 Want to learn more about Trees Bottom? 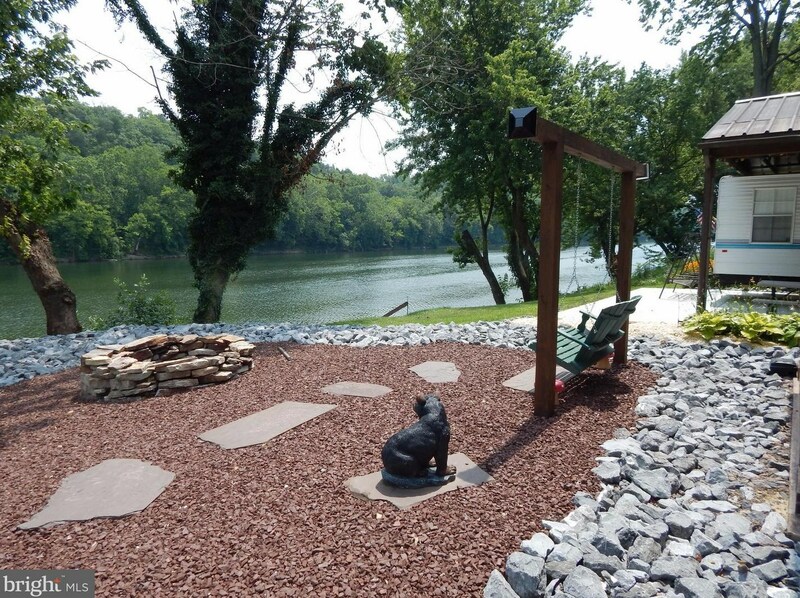 Do you have questions about finding other Lots/Land real estate for sale in Martinsburg? You can browse all Martinsburg real estate or contact a Coldwell Banker agent to request more information.